Showing results by author "Adam Phillips"
Unforbidden Pleasures is the singular new book from Adam Phillips, the author of Missing Out, Going Sane, and On Balance. Here, with his signature insight and erudition, Phillips takes Oscar Wilde as a springboard for a deep dive into the meanings and importance of the unforbidden, from the fall of our "first parents", Adam and Eve, to the work of the great psychoanalytic thinkers. 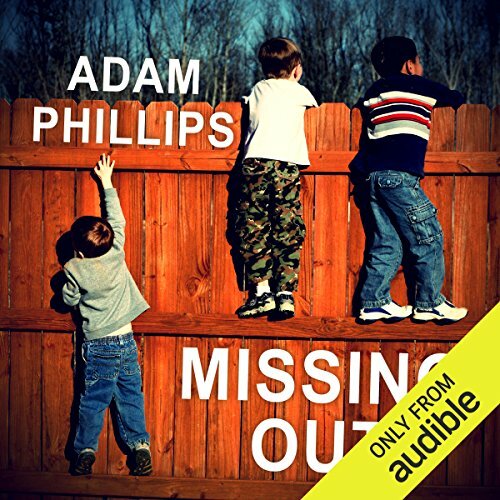 Unforbidden Pleasures is the dazzling new release from Adam Phillips, author of Missing Out and Going Sane. Adam Phillips takes Oscar Wilde as a springboard for a deep dive into the meanings and importance of the unforbidden, from the fall of our 'first parents', Adam and Eve, to the work of the great 20th-century psychoanalytic thinkers.